*This month we are seeking photos which include Canberra Metro trams or tram line #. If you submit a photo (or two) meeting this criterion, you may post up to three photos but you may only submit a maximum of 2 photos at any particular location. Submissions close midnight 26 June, Australian Eastern standard Time. Voting will commence on 27 June. Voting will close on 1 July. # since they have yet to be seen in service, photos of 711 and new Volgrens will be the bonus category for August. Tram 003 sits on Flemington Rd near the Manning Clark (Crescent) North Tram Stop. 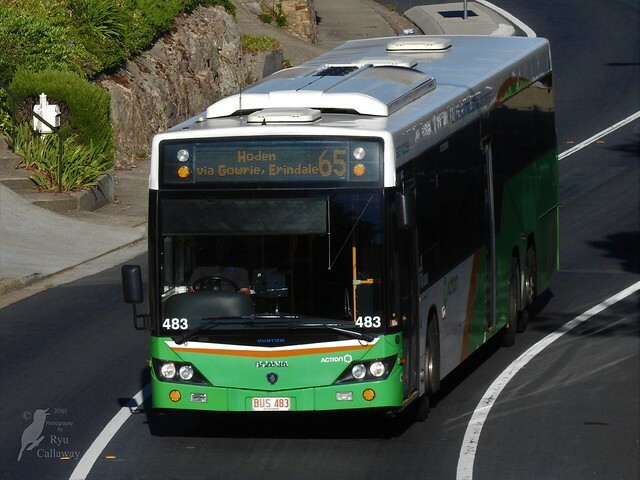 480 sits on Box Hill Ave near Lanyon Marketplace prior to operating a route 343 to Fraser. 711 rests on Antill Street after a stressful first morning in service. 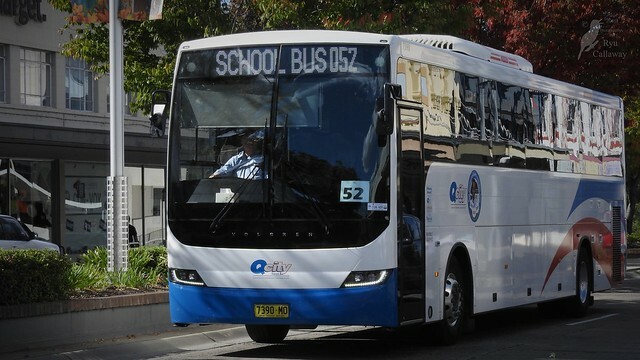 Here we have Bus 641 on Summerland Cct, Kambah. This week marks the 40 years of my family or myself living in Kambah. Next is Bus 606 climbs over Dairy Farmers Hill, come next year I'll have to find a new hill for buses. Nearly forgot what day it was. Poll has been added. Despite what it says, votes will close after 9am on 1 July. Voting has been locked. It was very close, but Bus 606 won the vote. For August, we are looking for photos of 711 and any new Scania, be it Volgren or Bustech.